The Pioneer DJ DJM‑S9 mixer is a high‑end 2-channel club mixer built in the spirit of the legendary DJM-909. 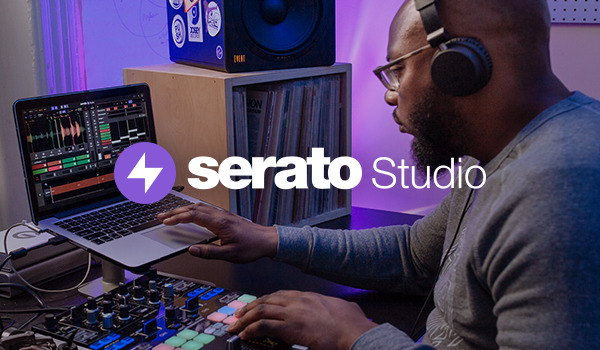 This is the first Serato DJ Pro mixer to have Performance pads and switchable FX banks features. Complete with 2 USB ports for easy DJ changeover, Beat FX provided by Pioneer DJ and post‑fader Serato DJ FX. 12 Customisable FX buttons. Choose from the Pioneer DJ Beat FX on the left and map your favourite Serato DJ FX to the right. Style levers for triggering FX briefly or locking them in. Customisable Filter FX dials on each channel. This hardware unlocks Serato DVS so it can be used with turntables or CDJs.